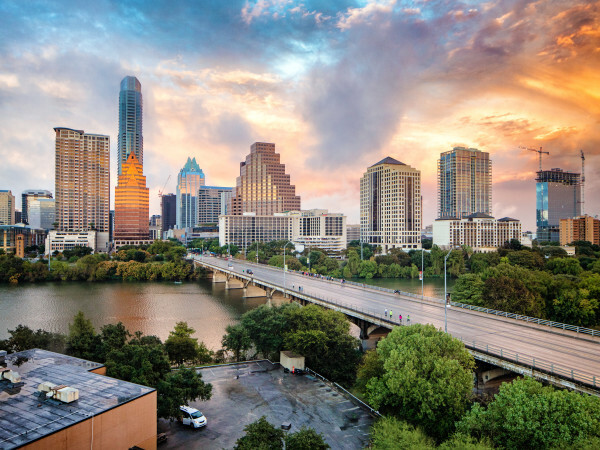 Discover some of the best examples of modern architecture and design during the Modern Home Tour Austin on Saturday, February 7. The tour, founded by Krisstina Wise of The GoodLife Team, has been curated by Ingrid Spencer, contributing editor at Architectural Record, since its birth six years ago. "We're particularly excited about showing houses in three major neighborhoods this year — and the houses really reflect those areas," Spencer tells CultureMap. 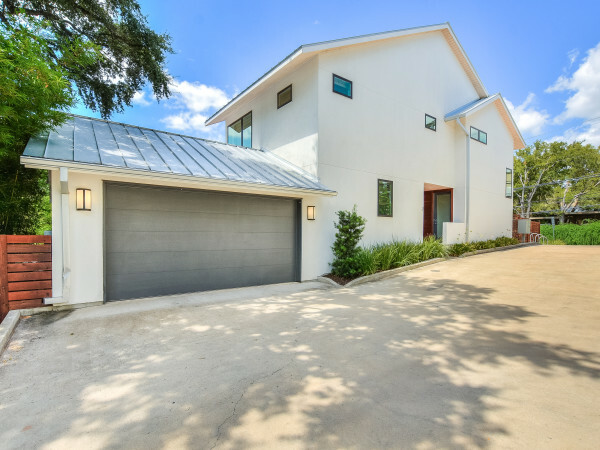 "Large, modern mansions in Westlake Hills, smaller, more modest and not as pricey on the east side and modest but innovative in Zilker/Travis Heights." At the 16 homes featured on the tour, attendees will be able to visit with architects and designers responsible for the monuments to modernism. Here's a sneak peek at what you'll see on Saturday's tour. 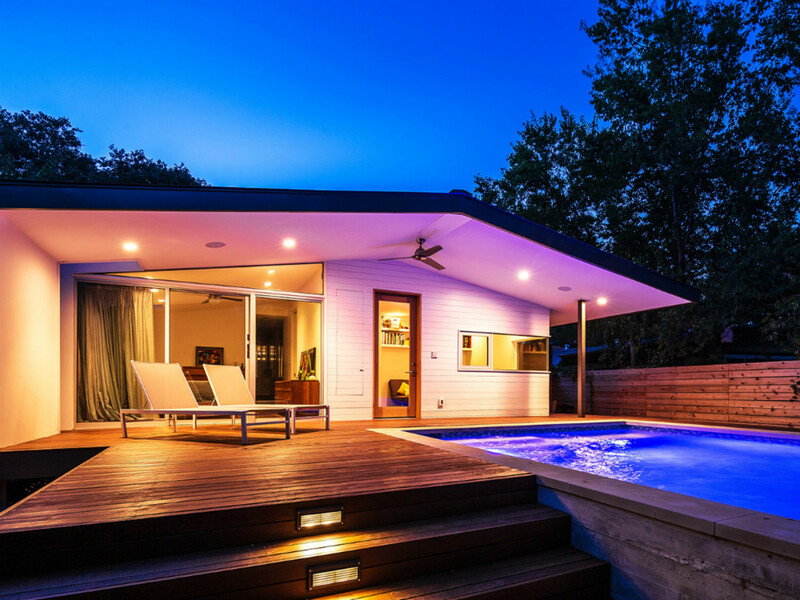 Tickets for Modern Home Tour Austin cost $30 and can be purchased here. For more information about this property, visit the website. 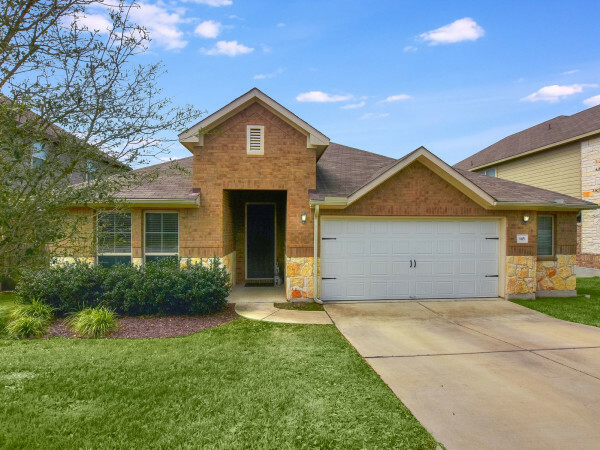 For more information on this property, visit the website. Designer/Builder: Jahan H. Ahmadi, M.S.